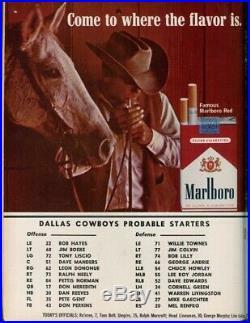 1966 NFC Championship Game Program Cowboys v Packers 1/1/67 Cotton Bowl Ex 47046. The image is the exact item you will receive. Overall condition is Ex/MT except for a 3 slit/cut in middle of cover only. Headline Sports has been in business since 1987 and in the same location, near downtown Houston for over 20 years. 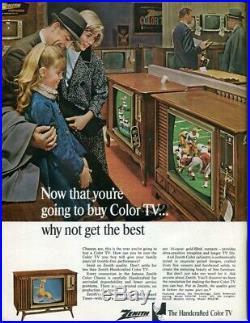 We do not have a retail store, but do see customers by appointment only. The item must be in the condition that it was received. Powered by SixBit's eCommerce Solution. 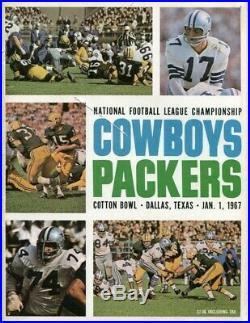 The item "1966 NFC Championship Game Program Cowboys v Packers 1/1/67 Cotton Bowl Ex 47046" is in sale since Wednesday, February 13, 2019. 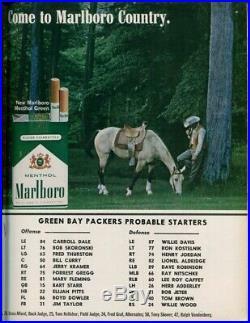 This item is in the category "Sports Mem, Cards & Fan Shop\Vintage Sports Memorabilia\Publications\Programs\Football - NFL". The seller is "headlinesports" and is located in Houston, Texas.